Whoever is on your team, Lapland will provide peace and quiet for your thoughts, while the environment of Lapland adds its own unique charm. Lapland Hotels offer everything you need under one roof, whether you want to be near town, in a ski resort, or in the peace and quiet of the wilderness. We will tailor a solution for your needs, whether you want to focus on wellbeing at work, team coaching, meetings, activities and evening entertainment, or bonus travel. 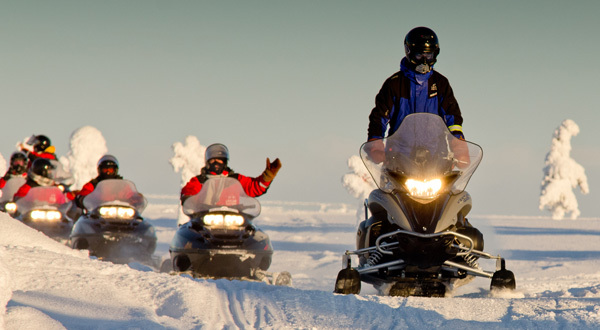 Our partner, Lapland Safaris, is a pioneer of the tourism services industry. They are the number one expert in the magic of Lapland, international merchants of experiences that have delighted tens of thousands of people.